Saturday July 5th, Ugress performs live at the Bygdalarm festival. With tractors. And Real Ones. And lasers. And beautiful Norwegian fjords. And everything at the same time. Just very, very, loud. 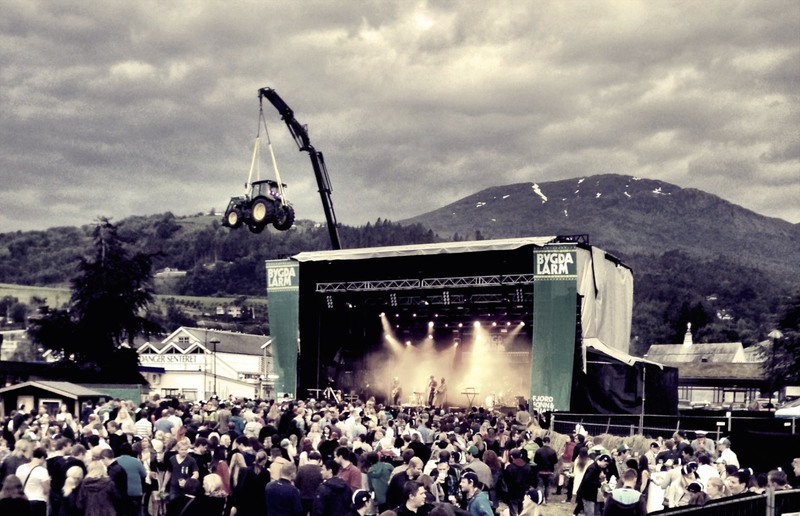 The tractor elements are based on the previous Tractor Symphony comission of 2010, now upgraded for a live, main-stage electro-folk experience. Also includes elements from the recent Sounds Of Hardanger.